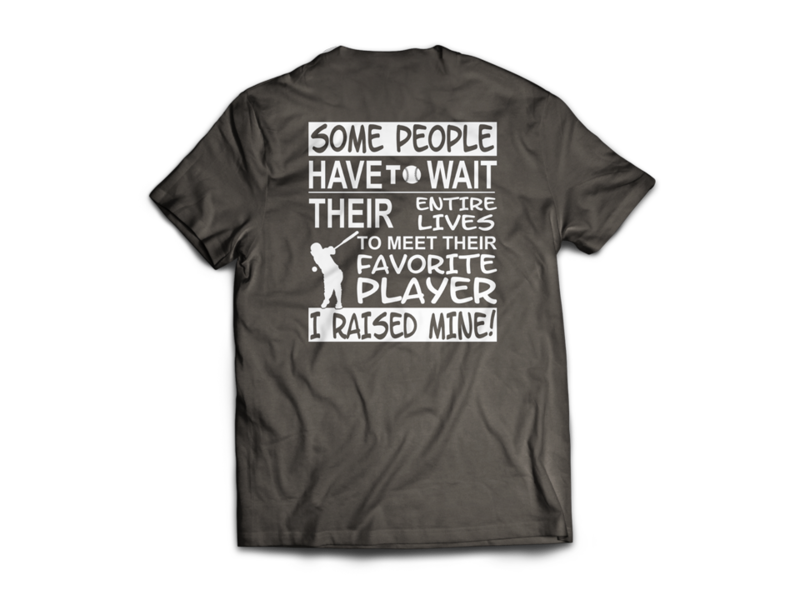 Favorite Player… I Raised Mine. 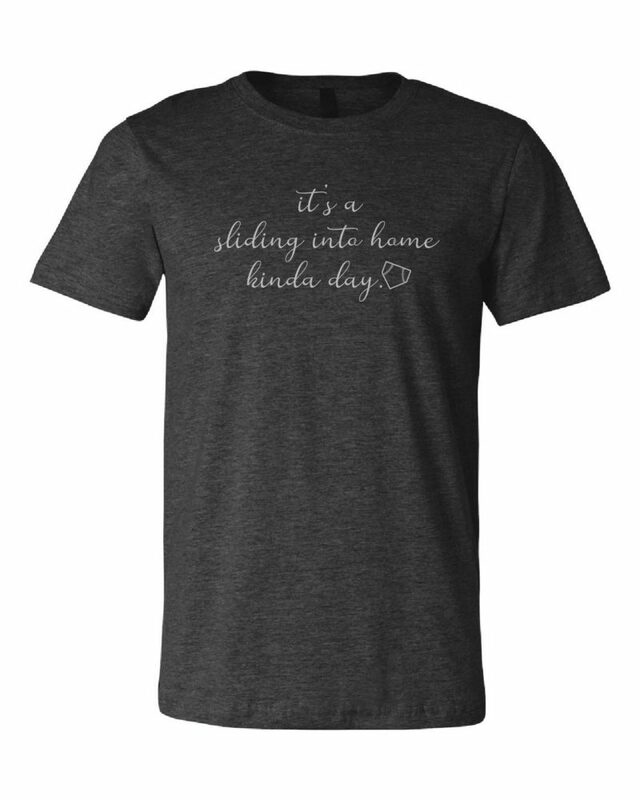 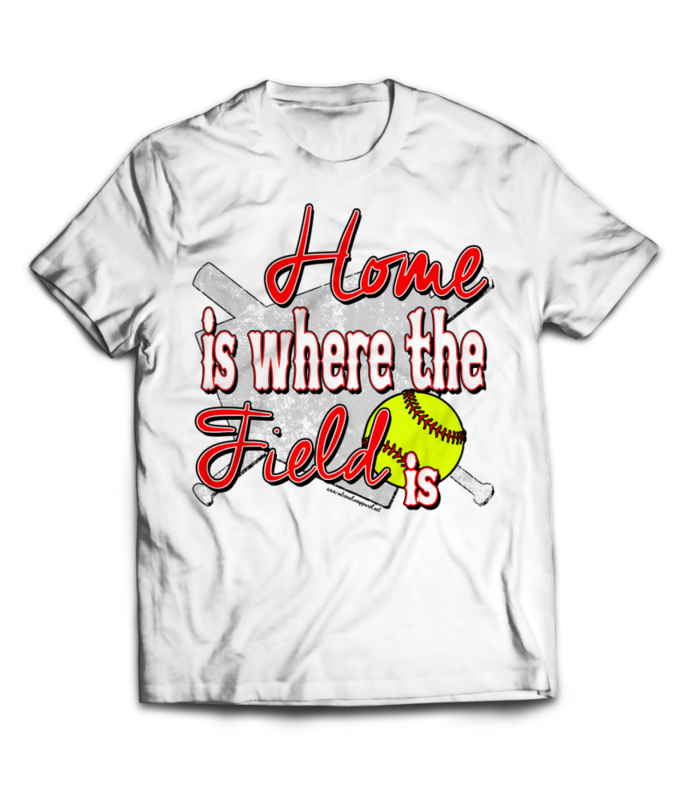 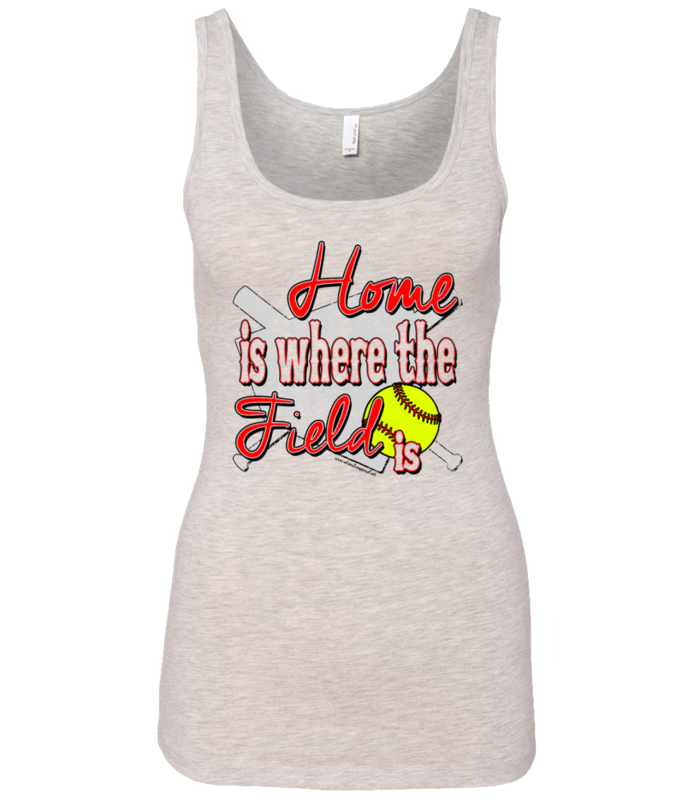 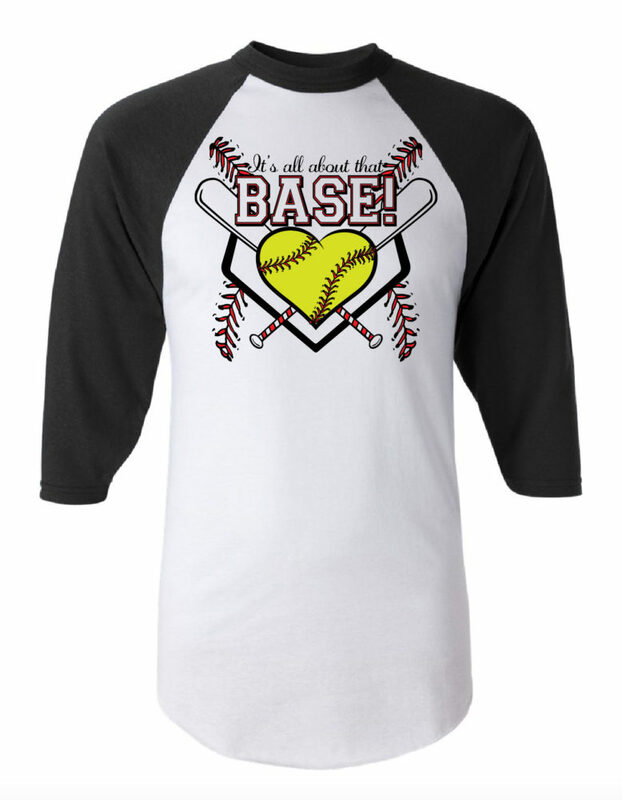 Softball… This is my Home! 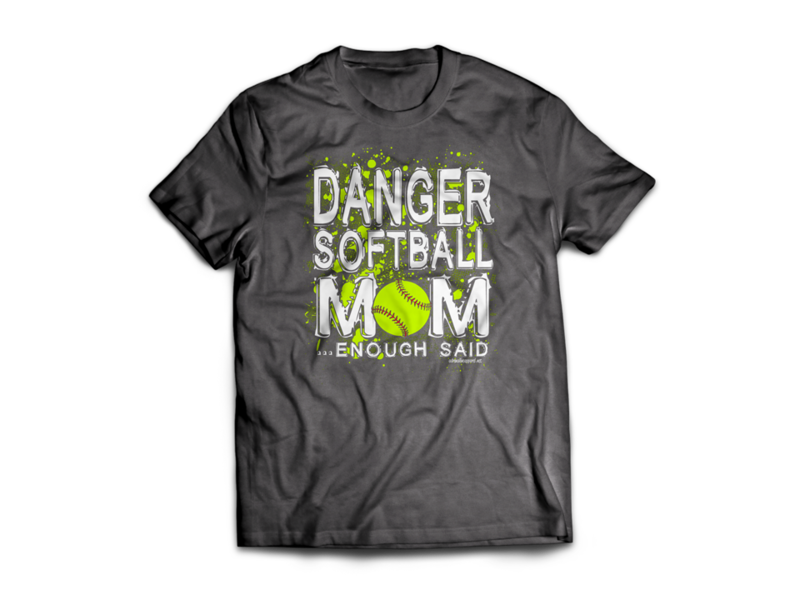 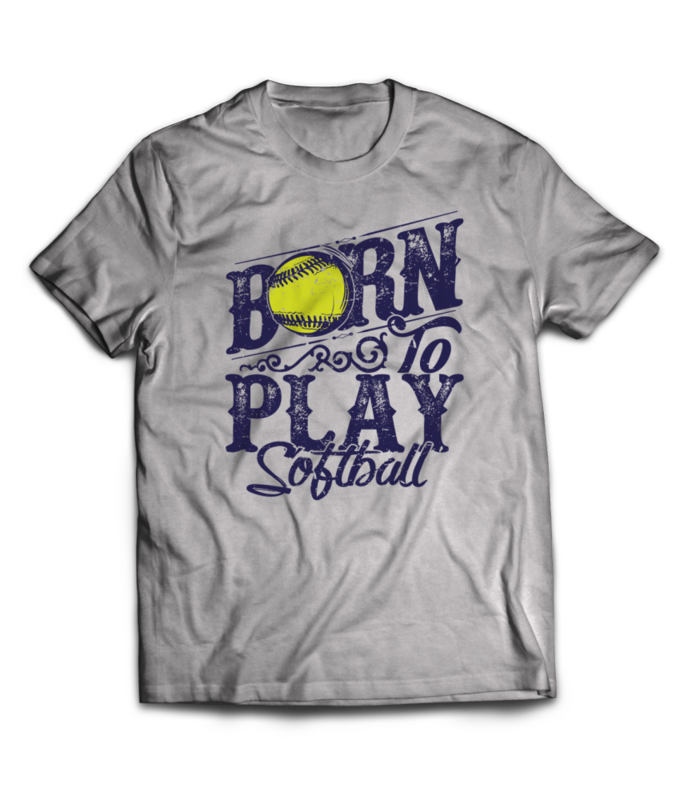 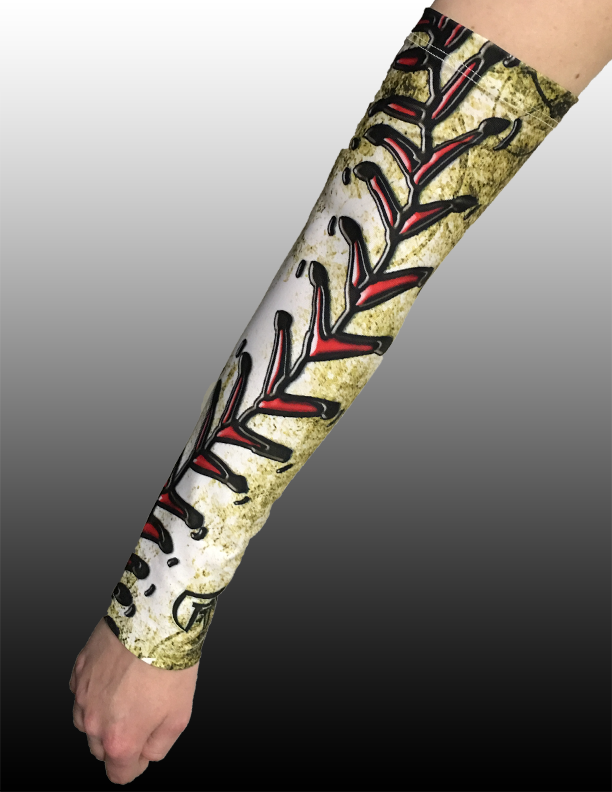 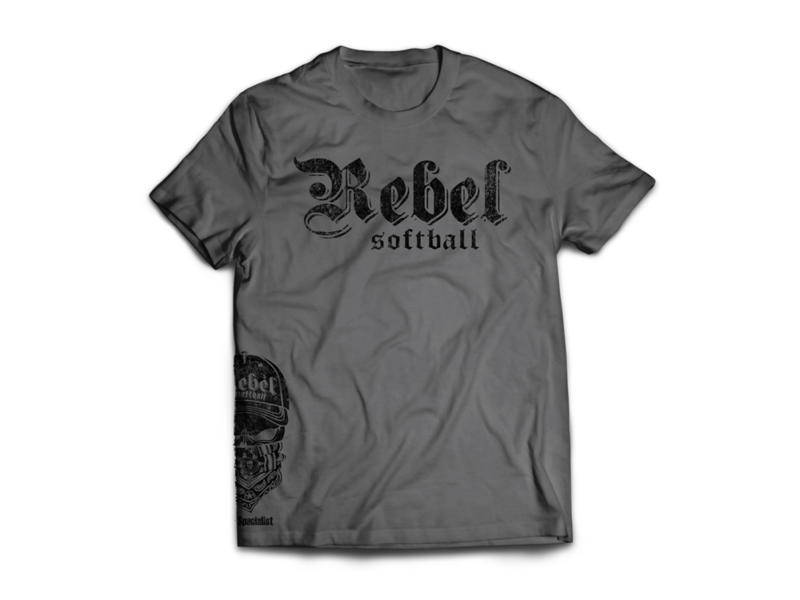 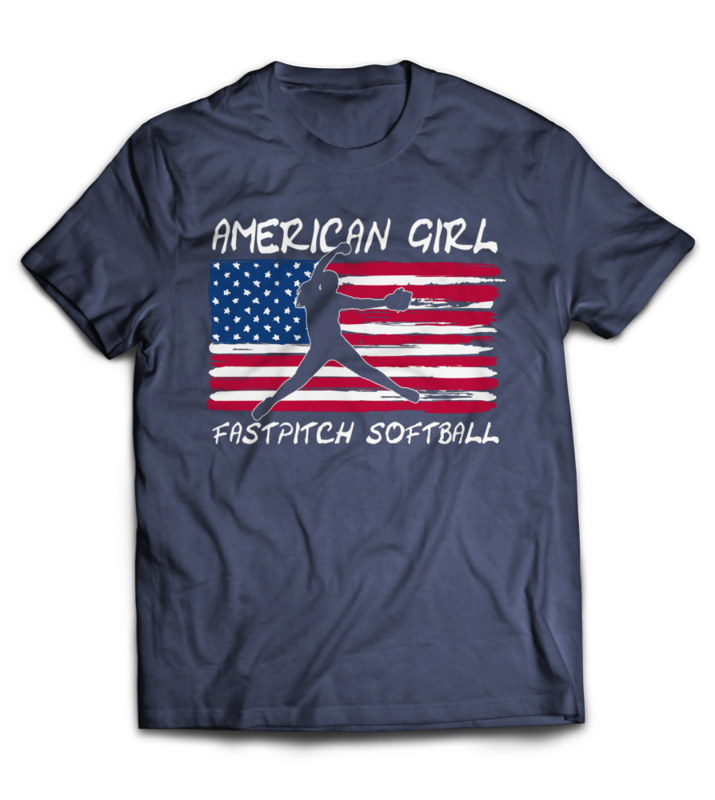 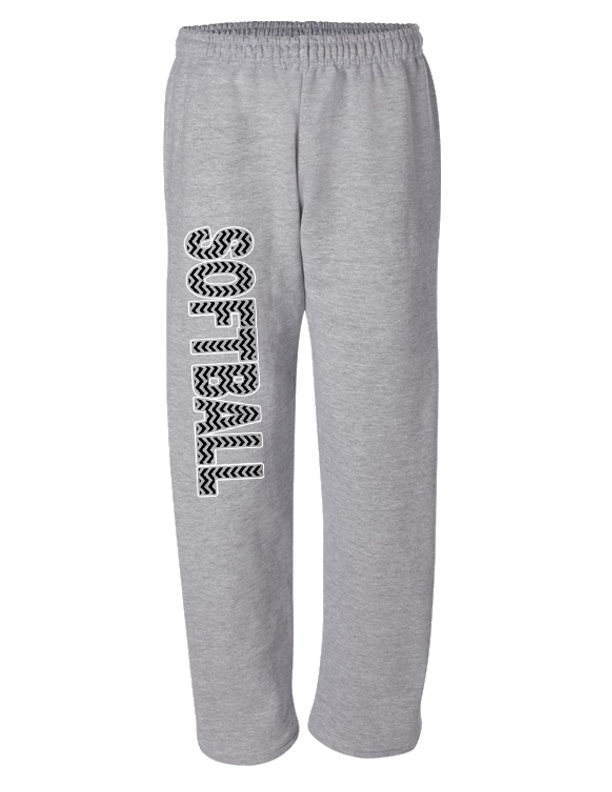 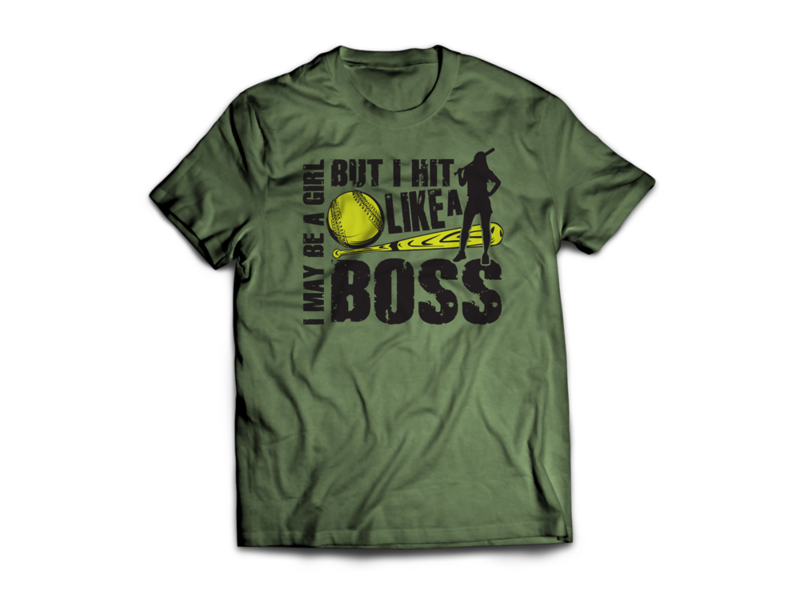 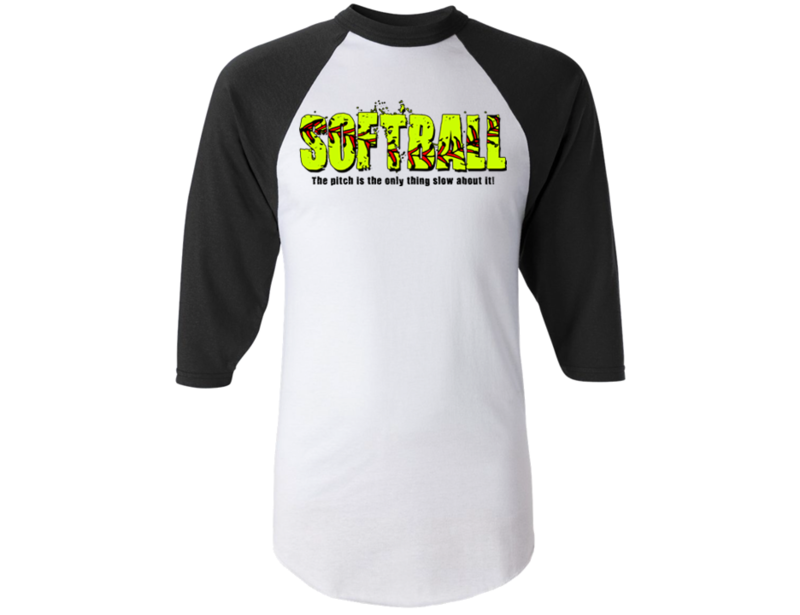 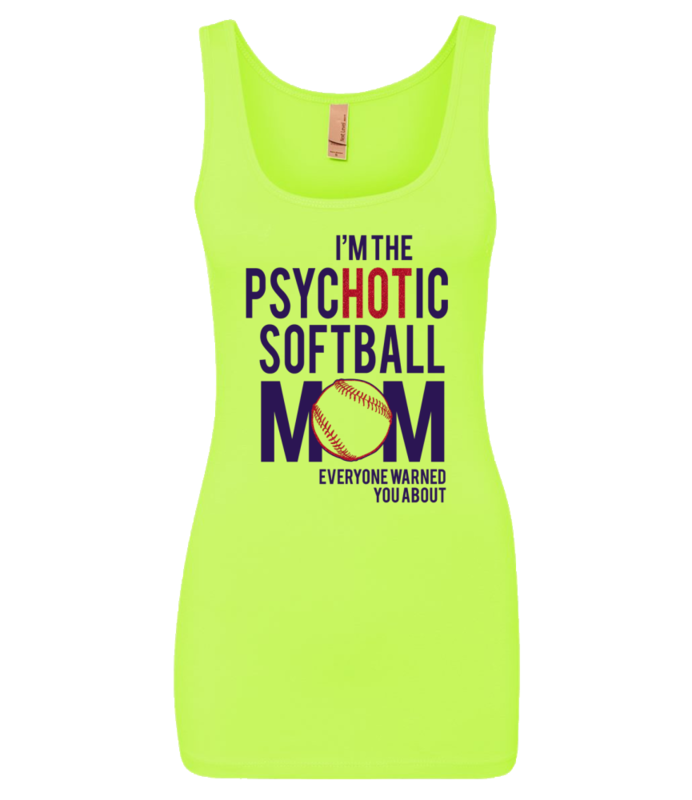 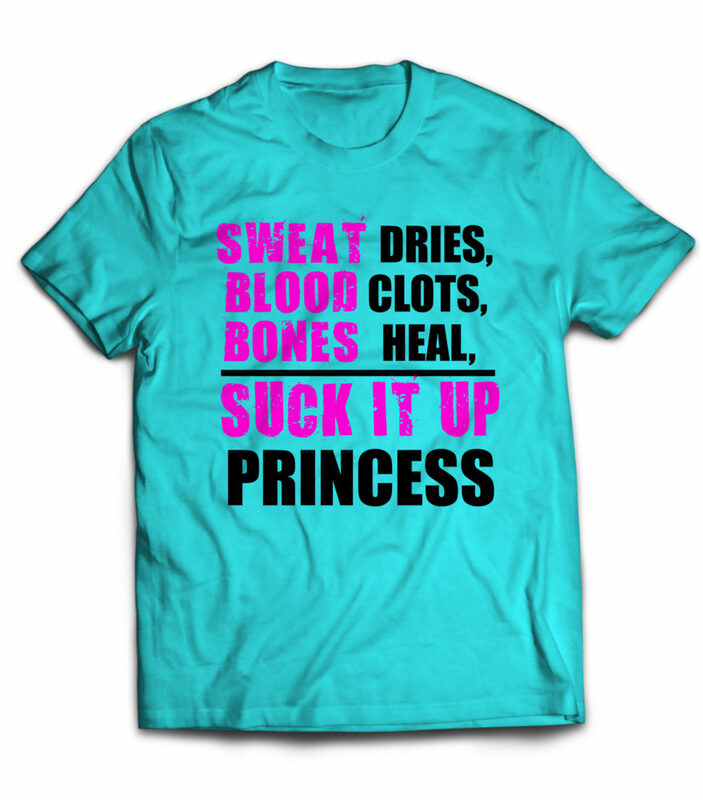 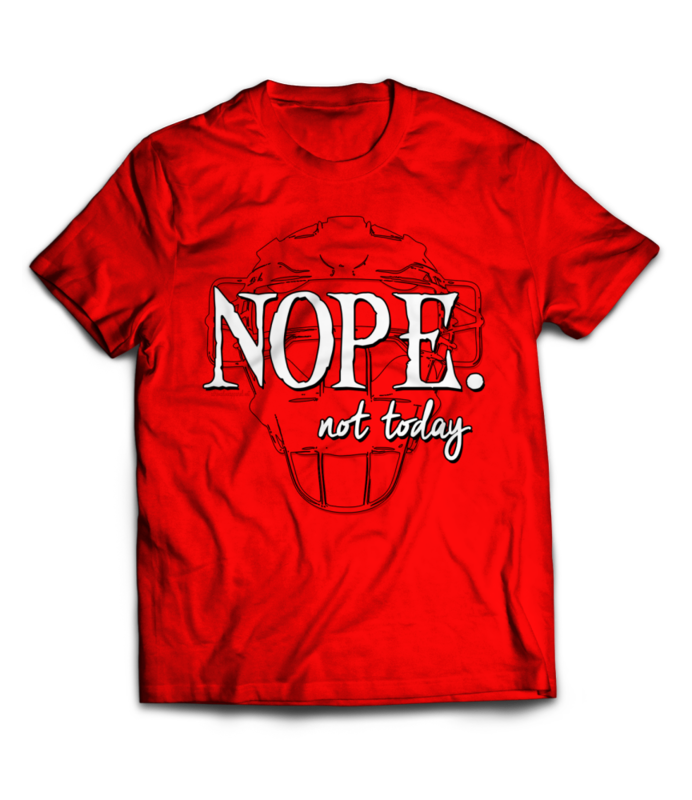 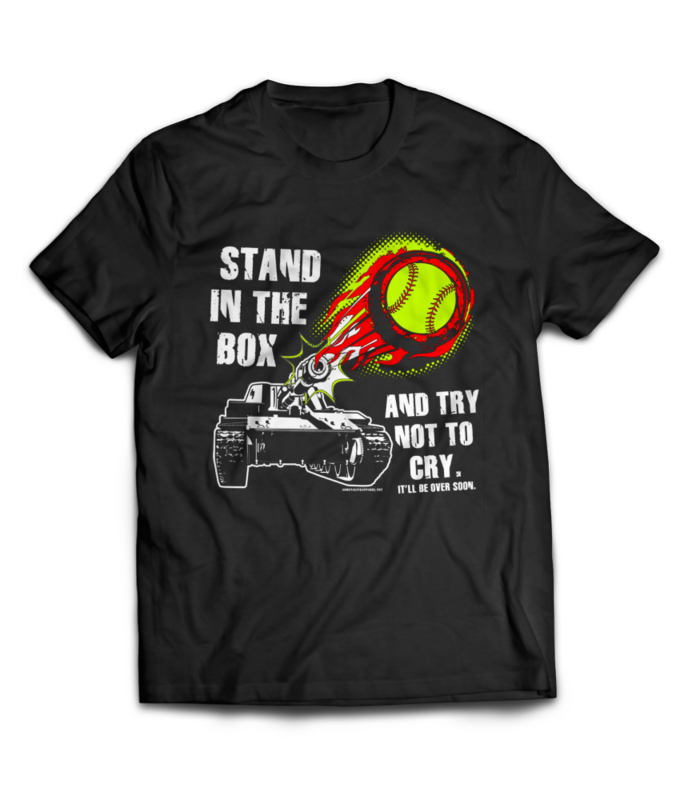 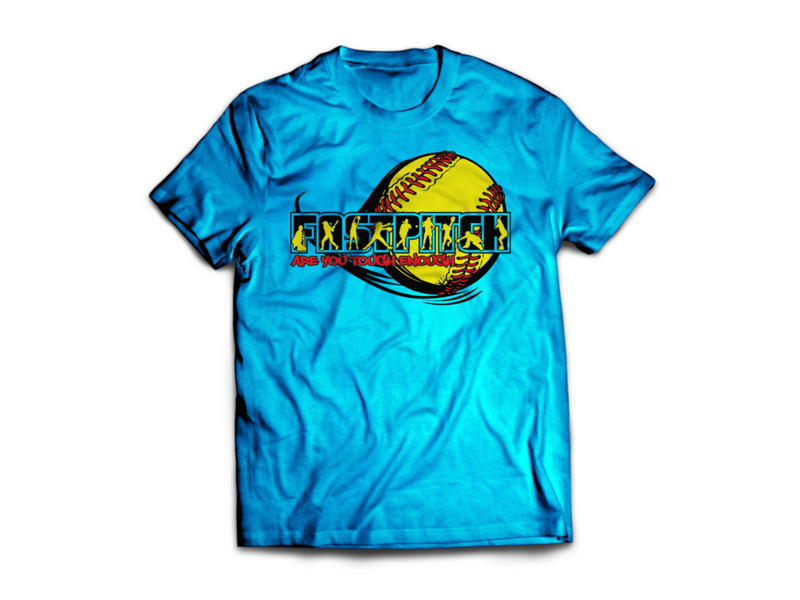 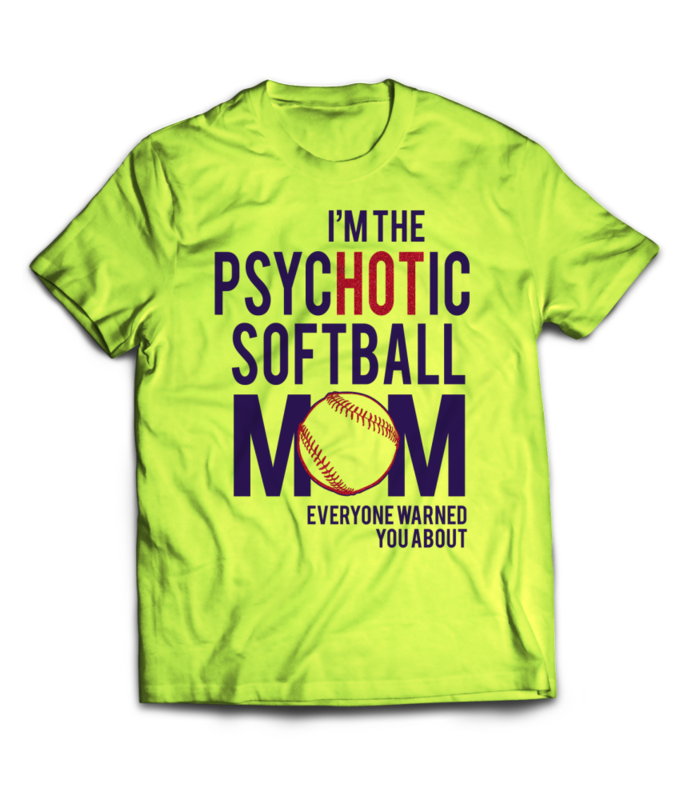 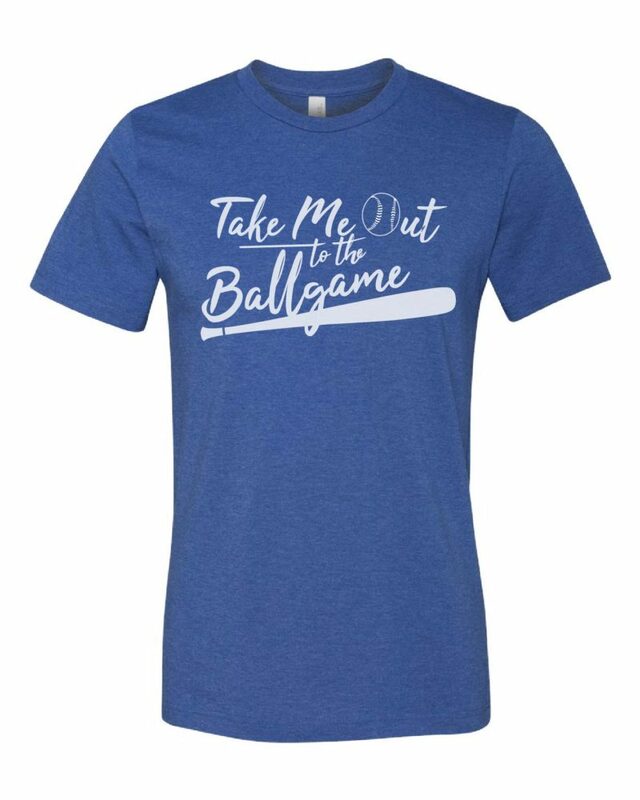 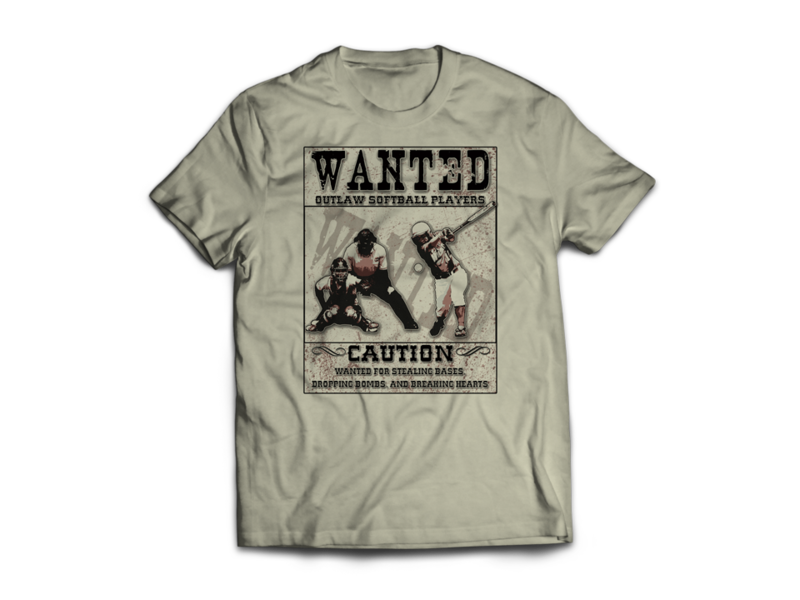 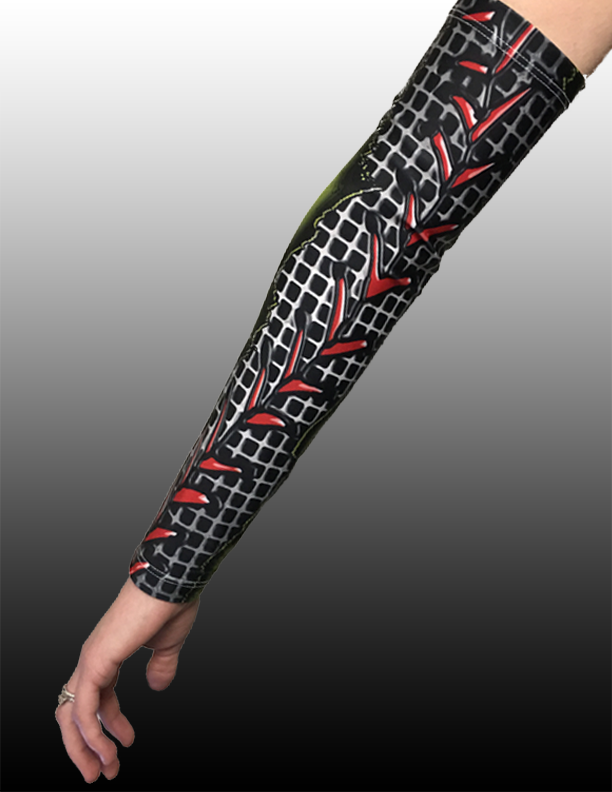 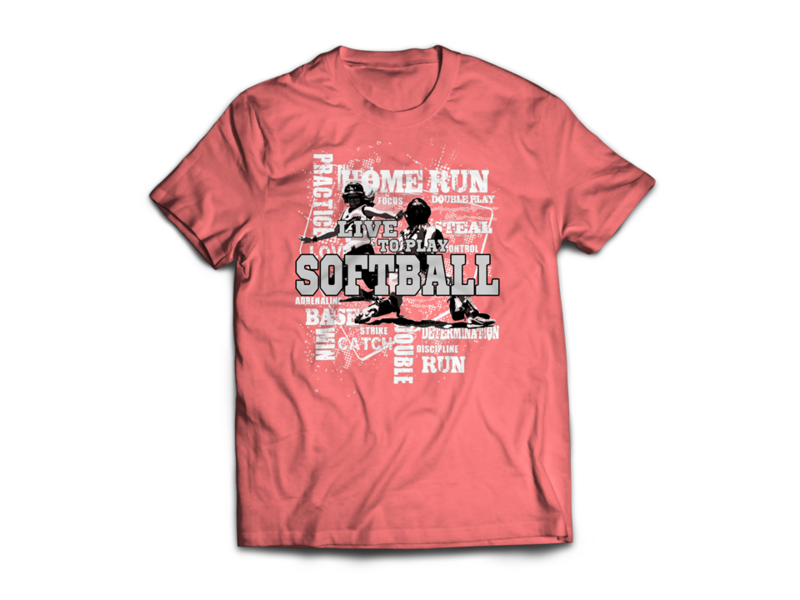 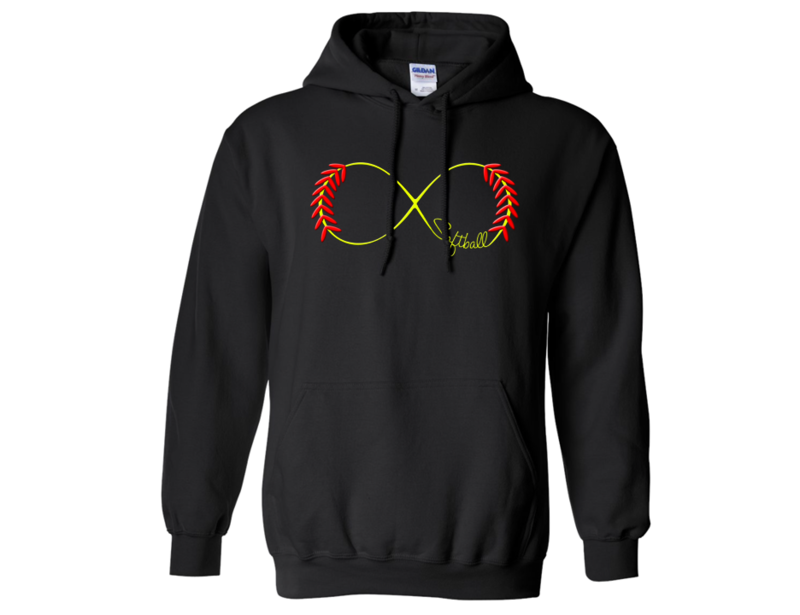 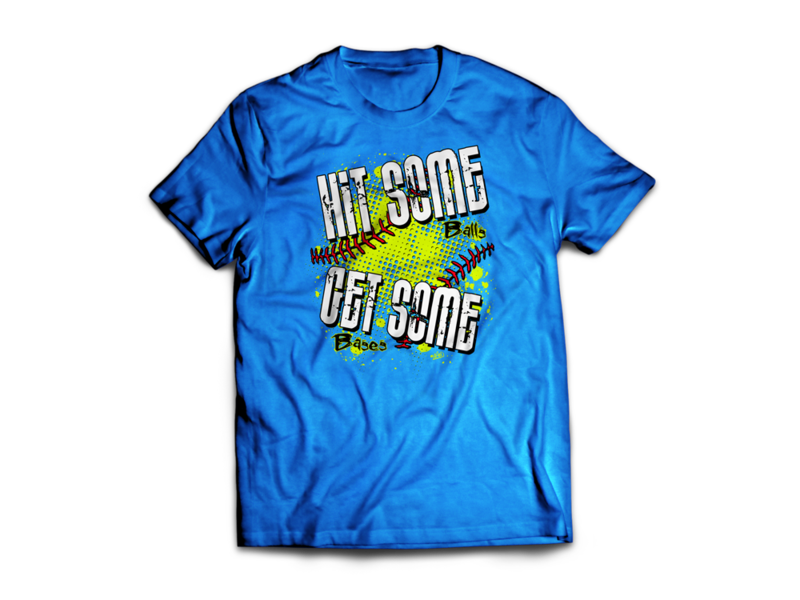  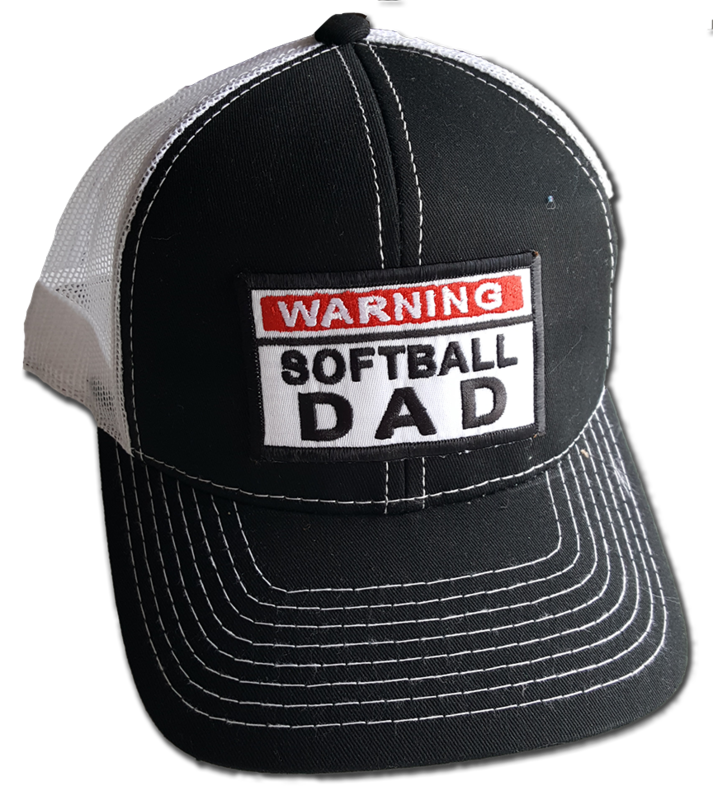 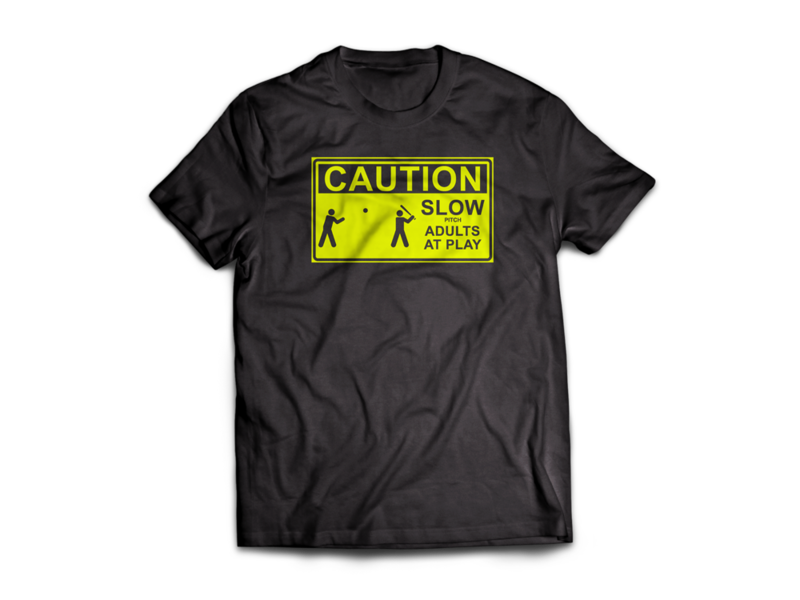 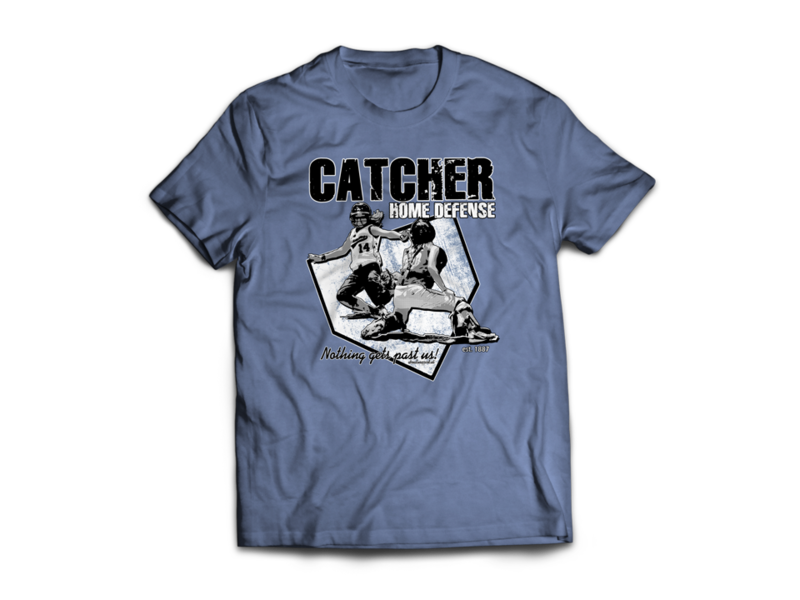 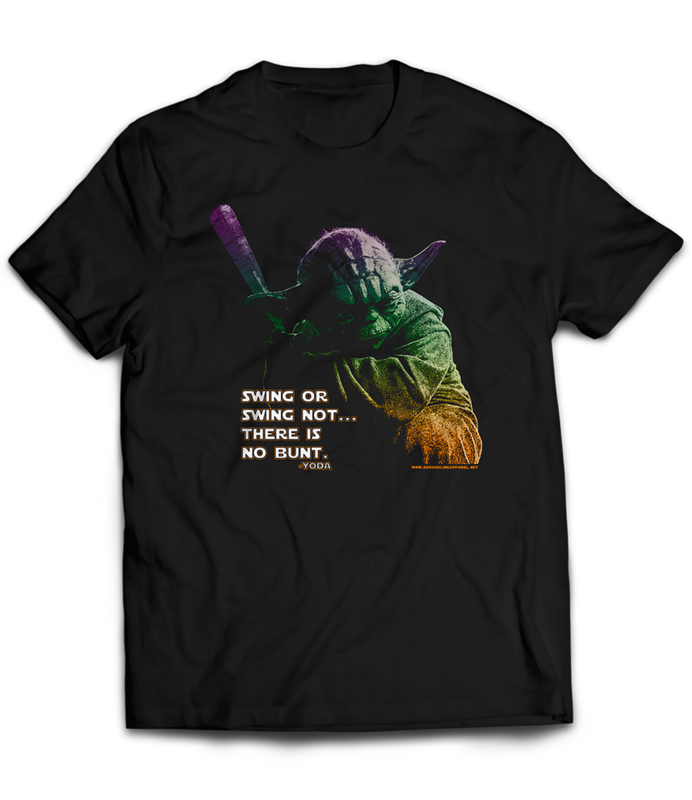 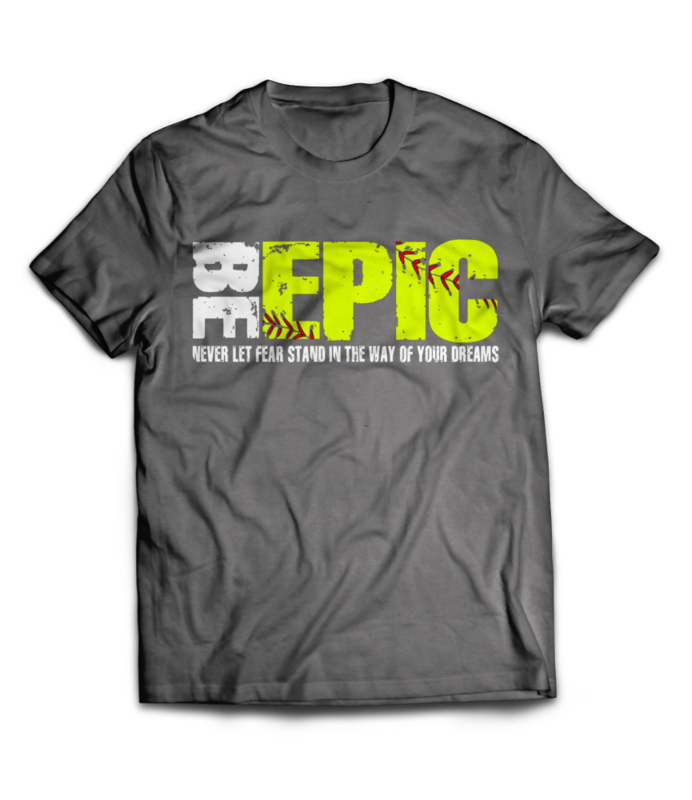 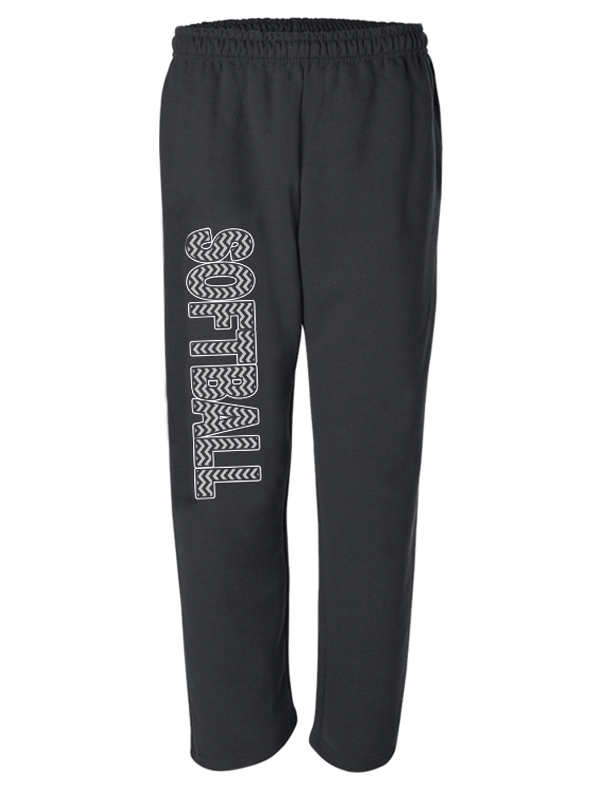 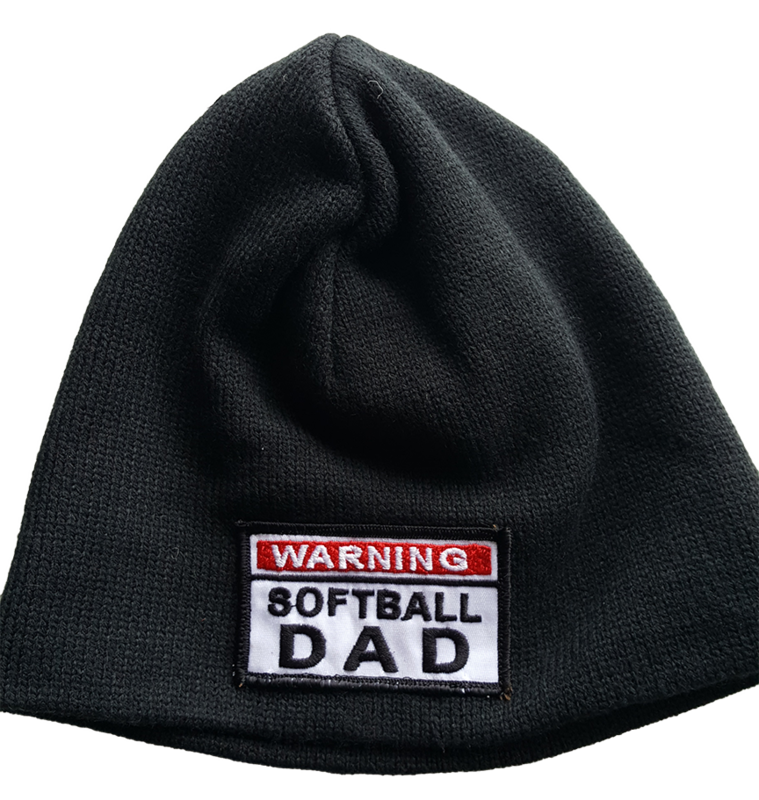 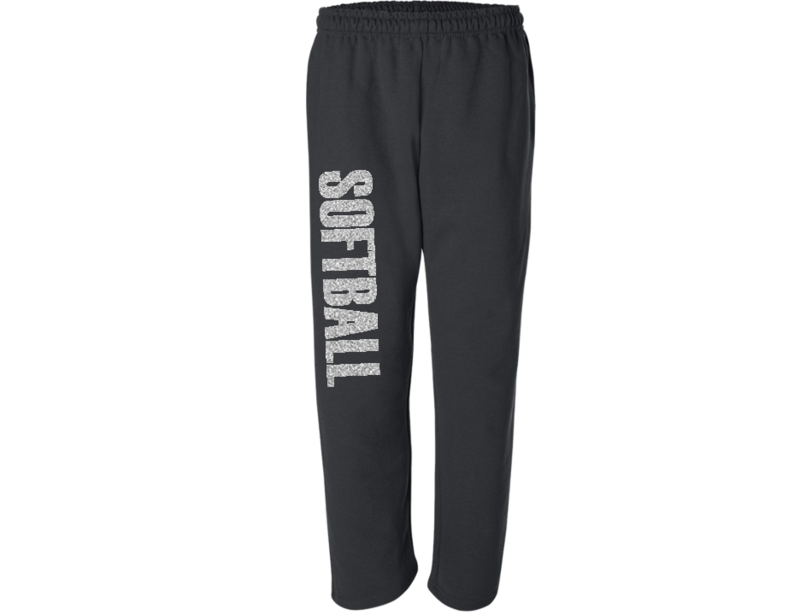 Fastpitch… Are You Tough Enough? State Penn Softball- You’re DEAD!